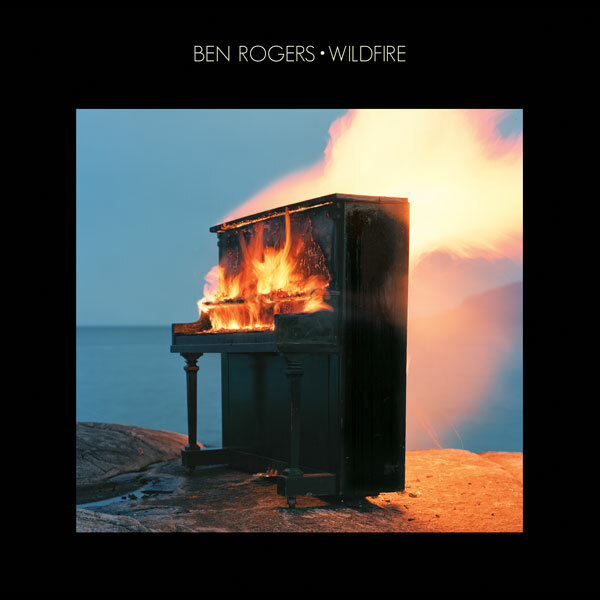 Out today on Dallas Green’s (City and Colour, Alexisonfire, You+Me) newly minted Still Records, Ben Roger’s new LP, Wildfire, was marked as one of Exclaim!’s Most Anticipated Albums Of 2019 and one of Amazon Music Canada's Artists To Watch in 2019. Wildfire is available to purchase and stream everywhere today and can be found on a limited edition (400 copies) double 12” black vinyl with gatefold and printed insert here. This weekend, Rogers will also share songs and stories from Wildfire on Live @ SiriusXM, the new show on North Americana Ch. 359. The interview and performance will air on March 2 at 10am / 10pm ET, March 5 at 8am ET / 8pm ET, and March 7 at 11am / 11pm ET. Everyone can get a sneak peek of Rogers’ SiriusXM session in video performances for album tracks “Steady Going Nowhere” and “A Changed Man”. Rogers will be also be featured on Sarah Burke’s Sunday Service SiriusXM show on March 3 at 9am / 9pm ET. Beginning March 18, Rogers will take Wildfire on the road with Bahamas for a run of Canadian tour dates throughout Ontario. Full tour dates can be found below. Tickets on sale now HERE. Wildfire sees Rogers drifting away from it the sounds of his first two acclaimed solo albums, 2015’s The Bloodred Yonder and 2013’s Lost Stories: Volume One. The sound – still rooted in folk and Americana, though now with an earnest new attitude permeates throughout – is a raw, hazy, rock-inspired swagger that channels the likes of possessed masterminds from Nick Cave to Otis Redding to Marc Bolan of T.Rex. Put simply, it is enveloping, and the authenticity is palpable. Rounding out the recording experience were co-producer Karl Bareham (City and Colour, Alexisonfire), mixer Jacquire King (Kings of Leon, City and Colour, Tom Waits), and Rogers’ long time band: Matt Kelly (City and Colour) on pedal steel and keys, Erik Nielsen (Dralms, Rich Hope) on bass, John Sponarski (Aaron Pritchett) on lead guitar, and Leon Power (Frazey Ford) at the kit. 2019 aims to be a busy one for Ben Rogers. The BC songwriter has already revealed that his new LP IS due out next year on Dallas Green’s Still Records, and now he’ll also be joining Bahamas on the road for a run of Canadian tour dates throughout Ontario in March. Full tour dates can be found below with tickets on sale today, December 20 at 10 am EST. Ticket links can be found HERE. With a pair of acclaimed solo albums to his name – 2015’s The Bloodred Yonder and 2013’s Lost Stories: Volume One – Ben Rogers has been turning heads with compelling songs and captivating performances for a while now. 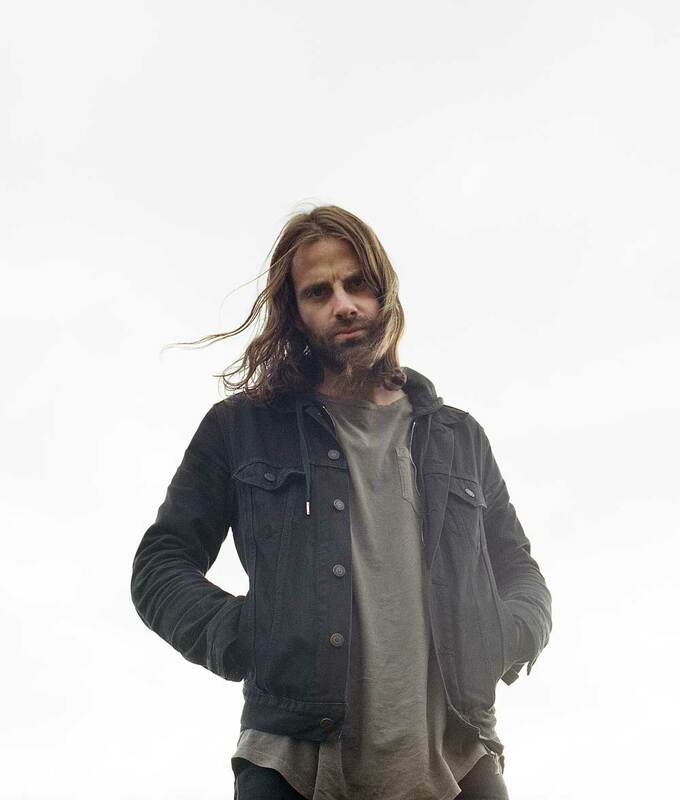 On his previous records, listeners were gravitating towards his fresh take on country-tinged folk and Americana, Rogers found himself drifting away from it. Earlier, Rogers gave us a taste of the new direction he’s headed with, “Steady Going Nowhere”, a song about "the streets and alleys of East Vancouver and it's dedicated to the people who call those streets and alleys home,” says Rogers. The sound – still rooted in folk and Americana, though now with an earnest new attitude permeates throughout – is a raw, hazy, rock-inspired swagger that channels the likes of possessed masterminds from Nick Cave to Otis Redding to Marc Bolan of T.Rex. Put simply, it is enveloping and the authenticity is palpable. Keep your ear to the ground for more details on Roger’s upcoming LP and future tour dates.